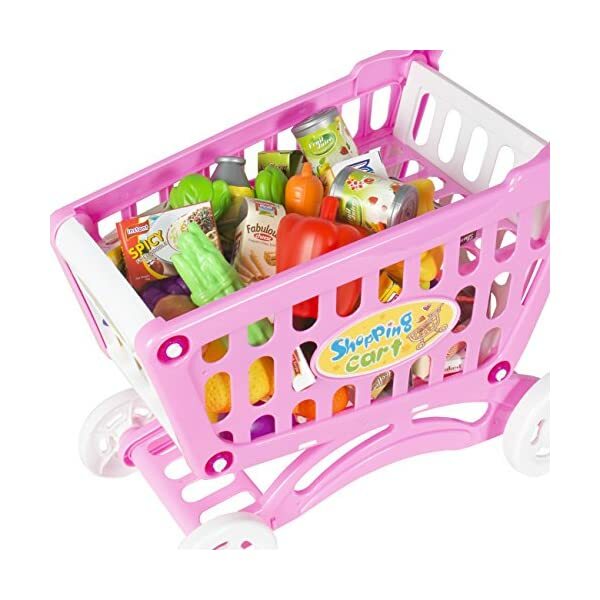 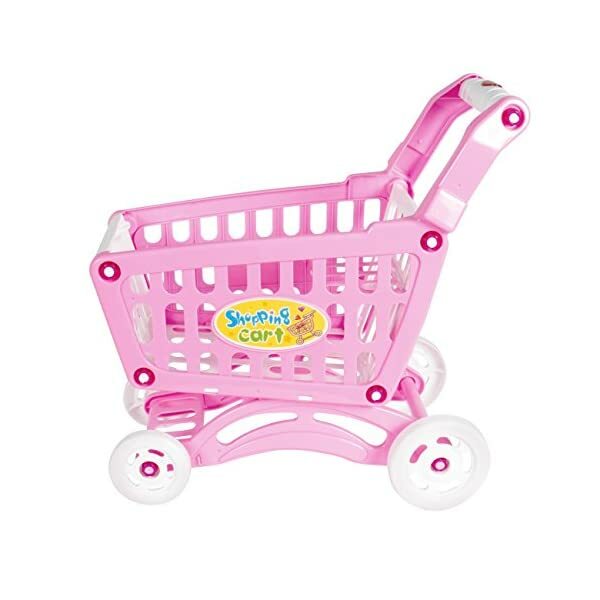 Best Choice Products presents this new pink shopping cart set. 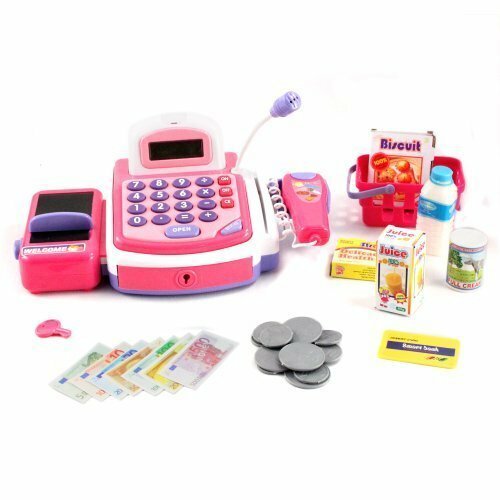 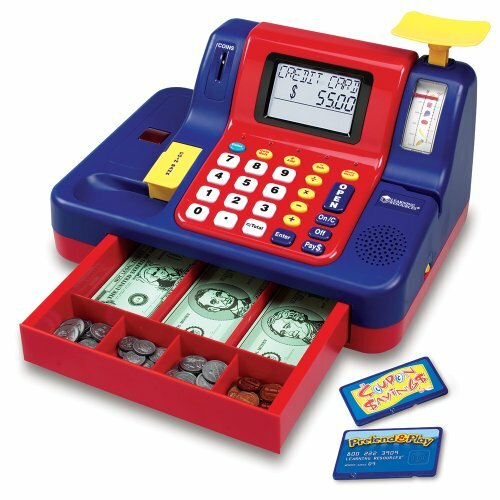 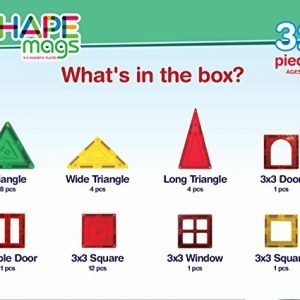 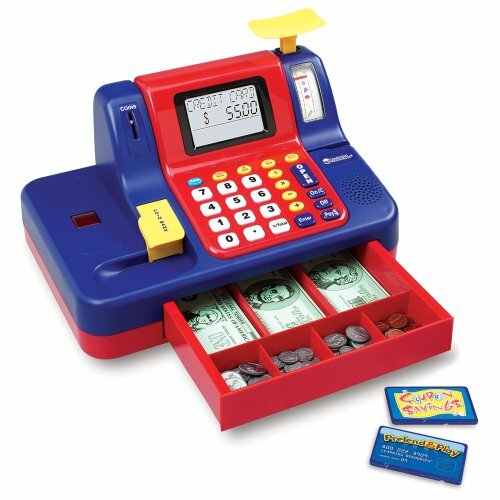 Purchase the perfect gift your kids that love to play pretend and shop! 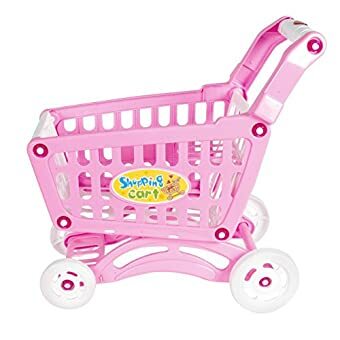 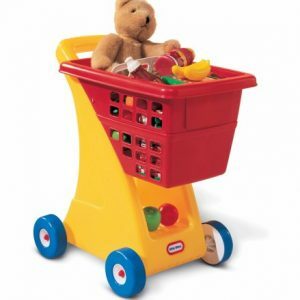 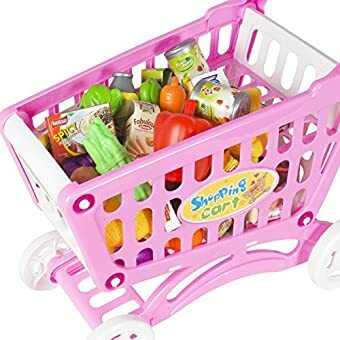 Here is an adorable and fun shopping cart set is made with durable plastic material and features a flashing light on the handles. 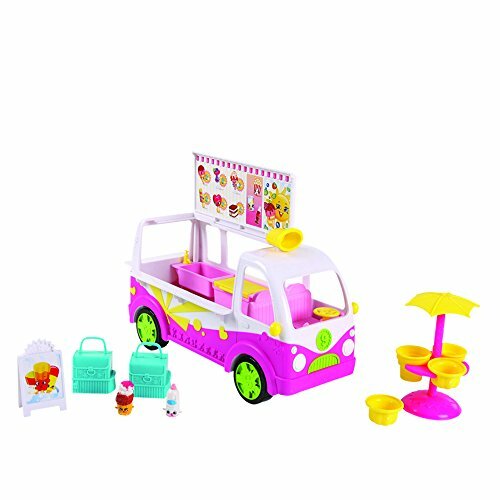 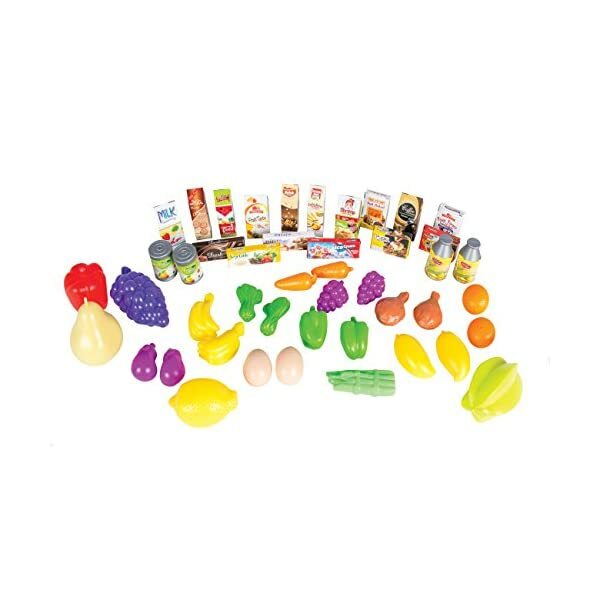 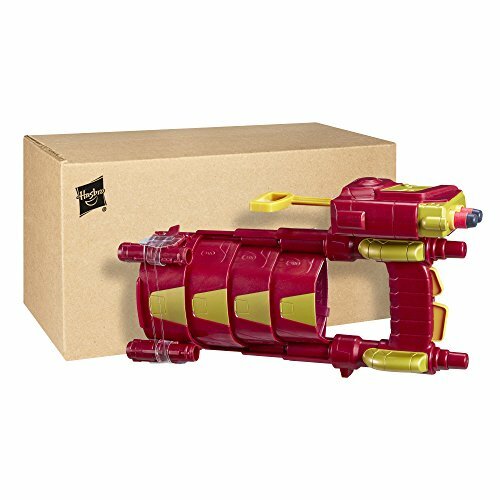 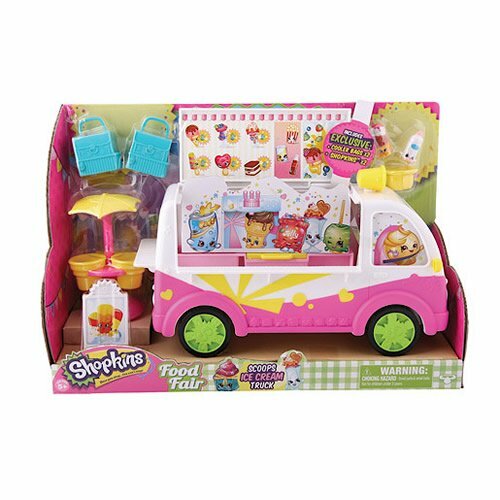 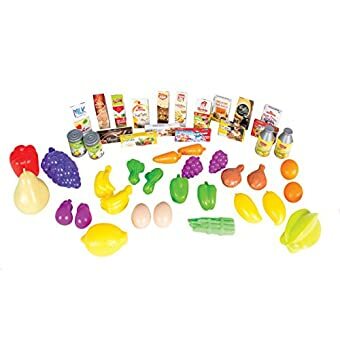 This set includes stickers and 46 pieces of accessories like different types of vegetables, fruits, boxed foods, and canned foods. 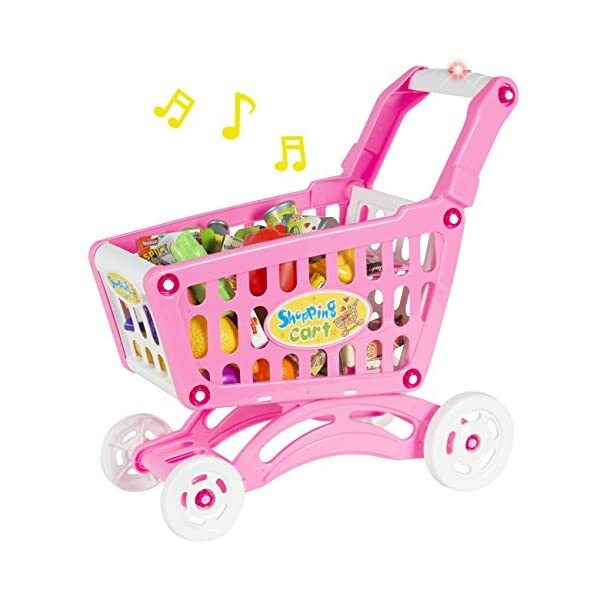 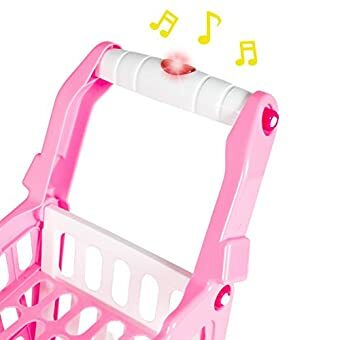 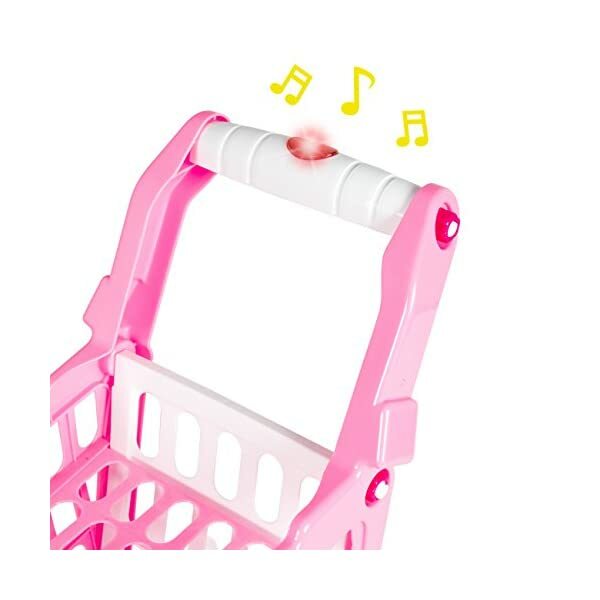 The pink cart requires some assembly and plays 12 different musical tunes while your little ones shop. 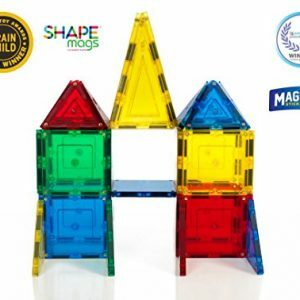 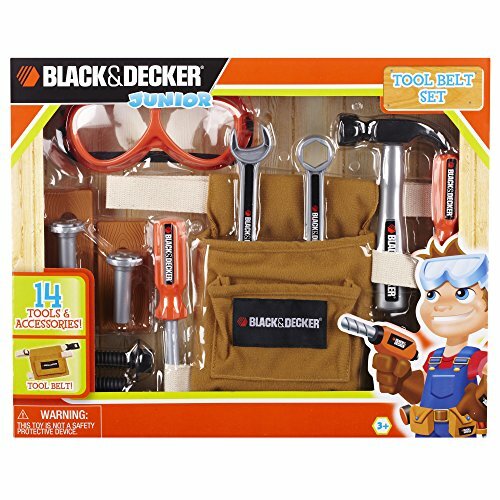 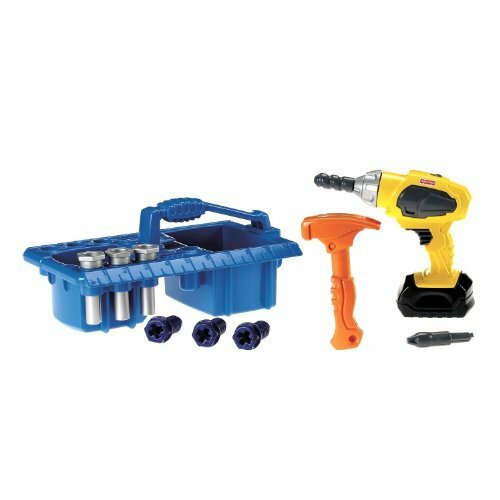 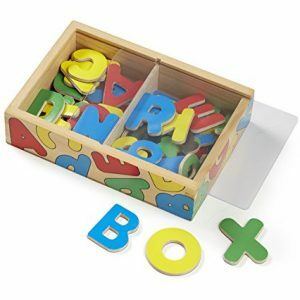 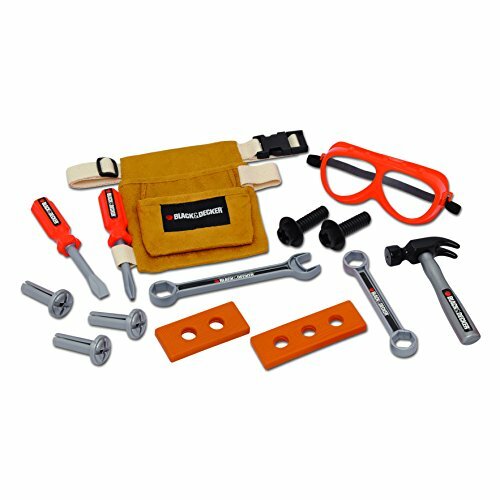 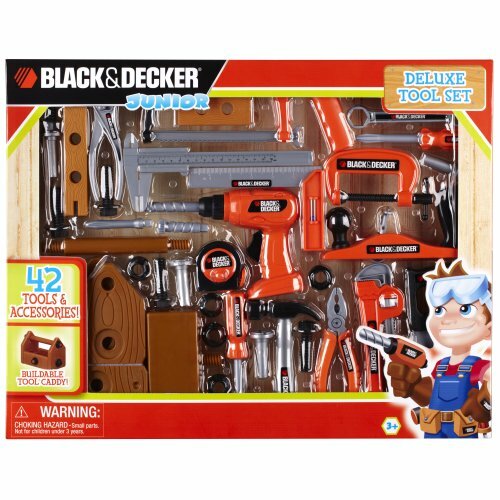 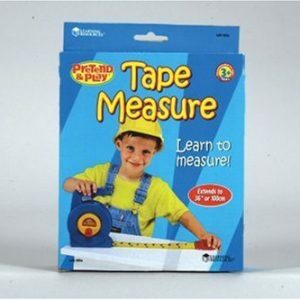 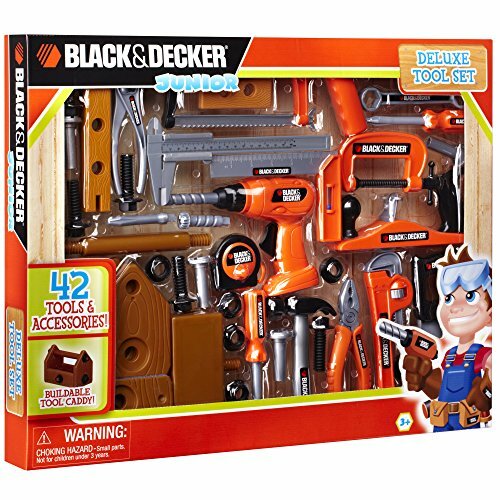 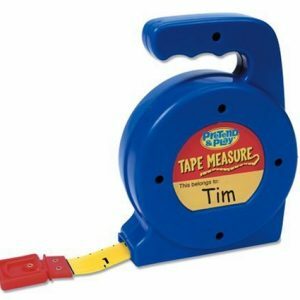 For product safety and assurance, this toy set is ASTM certified and is recommended for children ages 3 and up. 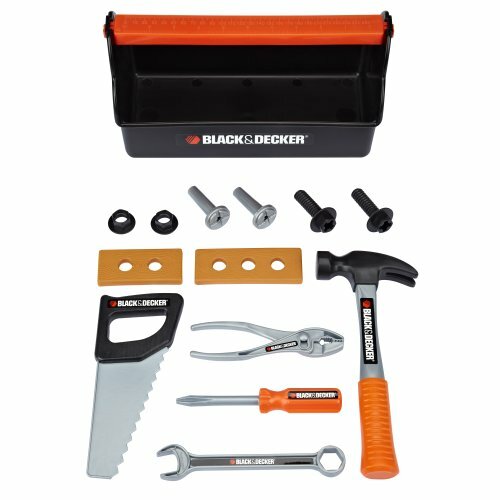 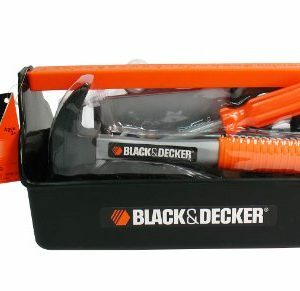 SPECIFICATIONS: Dimensions: 6.5″(L)x 9.5″(W)x 19″ (H);Weight: 1.4 lbs. 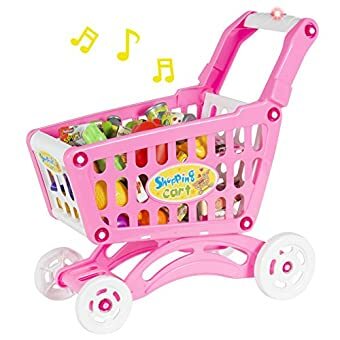 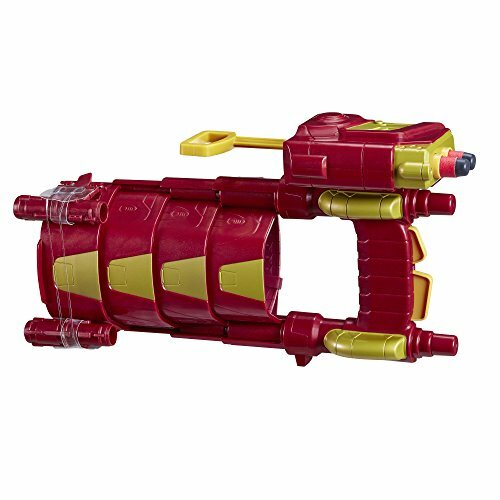 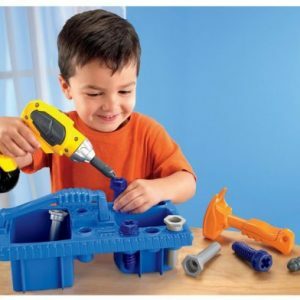 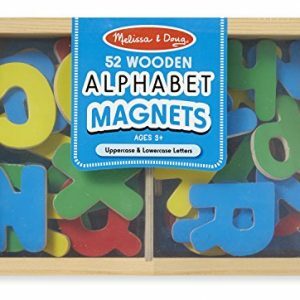 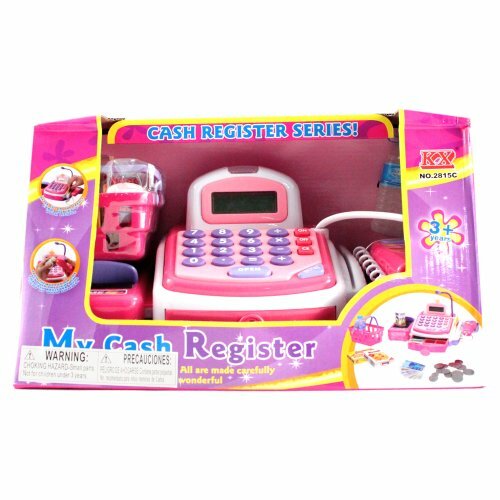 ;Battery Type: 2 AA (not included);Material:ABS Plastic;Color: Pink;Recommended for ages 3 and up;Includes: 46 accessories and stickers;ASTM certified;Some Assembly Required.